The Santa Cruz County Board of Supervisors yesterday unanimously approved recommendations presented in a jail study conducted by CA Fwd’s Justice System Change Initiative (J-SCI). The Board also directed its Sheriff-Coroner Jim Hart and Chief Probation Officer Fernando Giraldo to implement the recommendations and report back in April 2018 on their progress. The jail study focused on all bookings in 2015 and collected available data from four and a half years to learn about jail recidivism and/or recurrence. The study also looked at the most serious charge of the person booked as well as cases with no new crime, which include probation violations and warrants. Santa Cruz County has the second highest number of misdemeanor arrests among mid-sized counties. The study showed that most bookings are drug and alcohol related and make up the majority of releases before arraignment (75 percent of bookings are released within four days). It also showed the 84 percent of new crime bookings are non-violent and non-violent offenders who return on warrants more often than violence offenders. 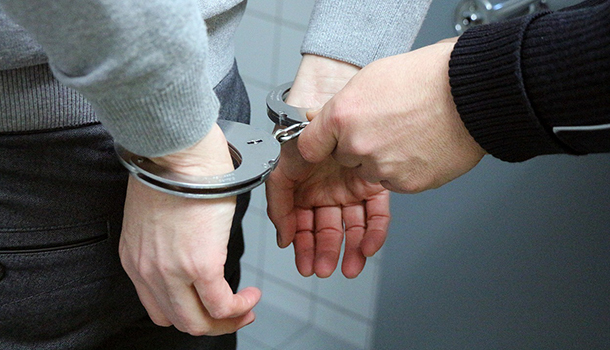 Build upon recent efforts such as the Recovery Center to mitigate the impact to the jail booking process caused by misdemeanor alcohol offenses. Maximize the use of pretrial release programs and consider conducting a court processing review to identify opportunities to expedite court processing and reduce unnecessary delays. Further examine the “side door” entries --warrants, holds, court commitments and technical probation violations--and develop responses to preempt and respond to these issues. Explore and examine outcomes for the Seriously Mentally Ill in jail and expand successful community based treatment services. Work collaboratively with other county departments to better address substance use and abuse and build additional capacity to address Proposition 47 impacts. Identify the cost-savings and cost-avoidance value of strategies that contain jail overcrowding and reinvest resources to maintain and expand those strategies. Continue to advance the programming that exists in the Santa Cruz County Jail and continue efforts to establish continuity and unified case planning to ensure successful probation and community reentry. In addition to Santa Cruz, CA Fwd’s J-SCI team has conducted jail studies in Riverside, San Bernardino and El Dorado counties in an effort to use data to lower their jail populations and transformation to their criminal justice systems.